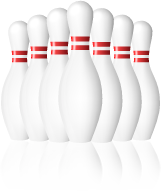 When you have "time to spare," the Valley Bowling Center offers 32 lanes for your entertainment; all of which are HPL 9000 synthetic lane surface. Automatic scoring is displayed on 42" monitors featuring Qubica/AMF BES X. 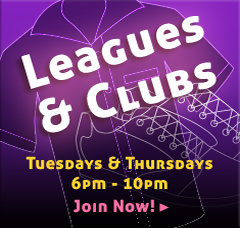 We also offer a wide variety of leagues with many options to match up with your schedule. 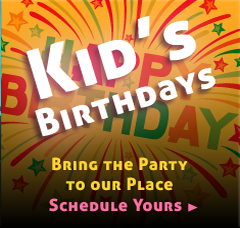 Birthday and Corporate Parties are always welcome, and Glow Bowling, playing your favorite hits, runs every Friday and Saturday Night. 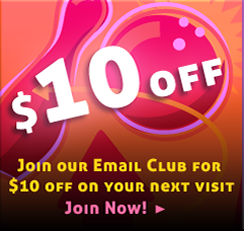 Bowl as many games as you want for one low prize under our 100 black lights and special party lighting, plus... 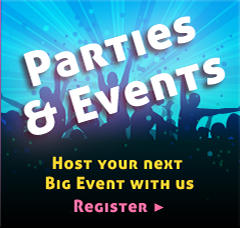 The Music Beat live requests of your favorite tunes, plus music videos on our big screen TV's, and door prizes included!All for just $14, with shoes included. Club 300 is also the home of Karaoke (every other Saturday) and Free Beer Pong tournament on Friday nights.